To get the perfect introduction to Sydney, why start anywhere else than at the place where you can see two of Australia’s key icons and world heritage listed landmarks at the same time, in Circular Quay. Take the time to get up close and personal to the Opera House and climb the steps. From there is a fantastic panoramic view of the harbour. Then head over to the opposite side of the quay. If budget allows, climbing the Harbour Bridge at BridgeClimb is the best way to see the city, however a much cheaper alternative is to go up on one of the bridge’s pylons. Directly underneath the Harbour Bridge on the south side lies The Rocks, the oldest and one of the most charming old areas in Sydney. In the afternoon, although Darling Harbour is a tourist mecca, if you get there before 5:30pm the Chinese Garden of friendship is worth a look. If you’re with kids they will have a blast at the recently renovated Tumbalong Park, and there is also an aquarium, IMAX and other attractions in Cockle Bay. The view of the city skyline from Harbourside at dusk is fantastic, as are the restaurants, cafe’s and bustling bars in Cockle Bay. They get particularly busy on weekends and can be a little on the pricey side, in which case traveler’s on a budget might prefer to dine at the nearby Chinatown. 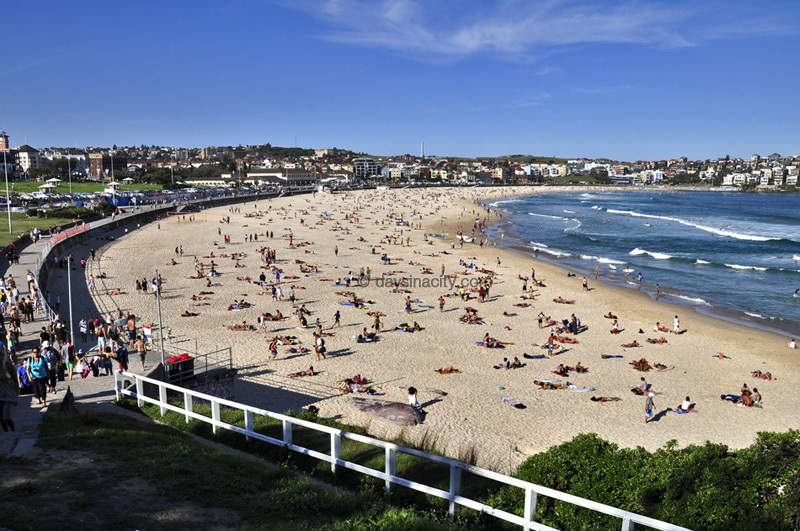 If it’s a nice day, get a bus out to the world famous Bondi Beach. Allow at least 30mins to get a bus to Bondi Beach from the city and be prepared to sit in a bit of traffic along the way. 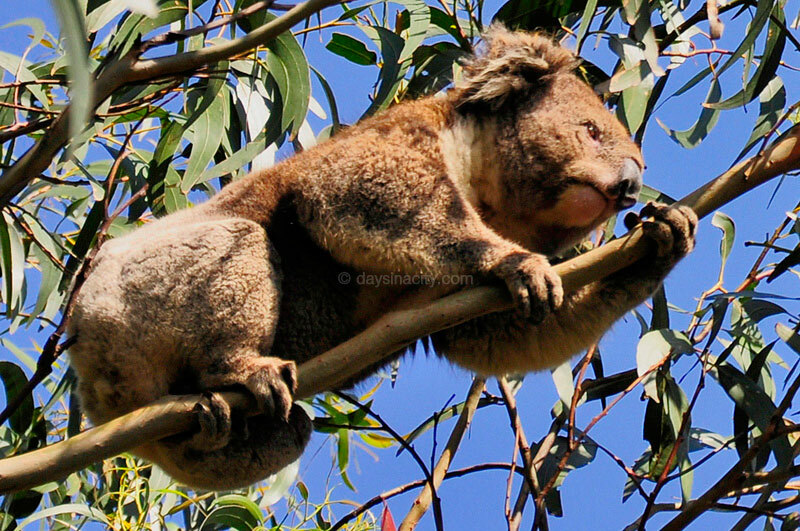 Then spend the morning doing what you came to do in Australia – relaxing in the sun! Right? Or perhaps you would like to consider tackling some surfing lessons. After taking the time to appreciate the atmosphere and the water at Bondi Beach, the Bondi to Bronte coastal walk cannot be missed. 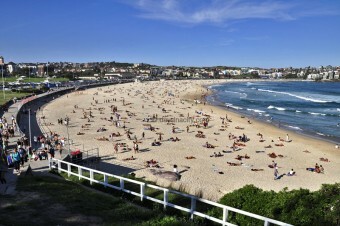 As you’re walking along you’ll get panorama’s of Sydney’s east coastline and it is an easy walk passing numerous beaches. This is where the popular ‘Sculptures by the Sea’ outdoor exhibition is held every year in November. If you keep heading south after Bronte, Coogee is another smaller beach, quieter than Bondi but still very hip and quite the hotspot for tourists and backpackers. Grab an afternoon drink at the Beach Palace and consider spending your evening in Coogee. But if you are feeling up for a fun night then it’s worth sampling the nightlife in Kings Cross, back in the direction of the city. On Fri and Sat nights ‘The Cross’ can get pretty crowded and wild! Head back to Circular Quay for a majestic 30min ferry ride to Manly Beach, another gorgeous Sydney beach with a slightly more laid back vibe than Bondi. On Sunday’s, due to discounted ferry tickets the lines for this ferry can be exceedingly long however. The ferry ride will give you a different perspective of the harbour and passes right in front of the Opera House. Either spend all day in the sun or head to Mosman in the afternoon to see some cuddly koala’s and kangaroos at Taronga Zoo. Then take the ferry back to Circular Quay. If you’re feeling lucky, head to Sydney’s one and only casino, The Star. There’s many nice restaurants to dine in, although a little pricey, otherwise there’s more places and bars in the nearby Harbourside complex in Darling Harbour. 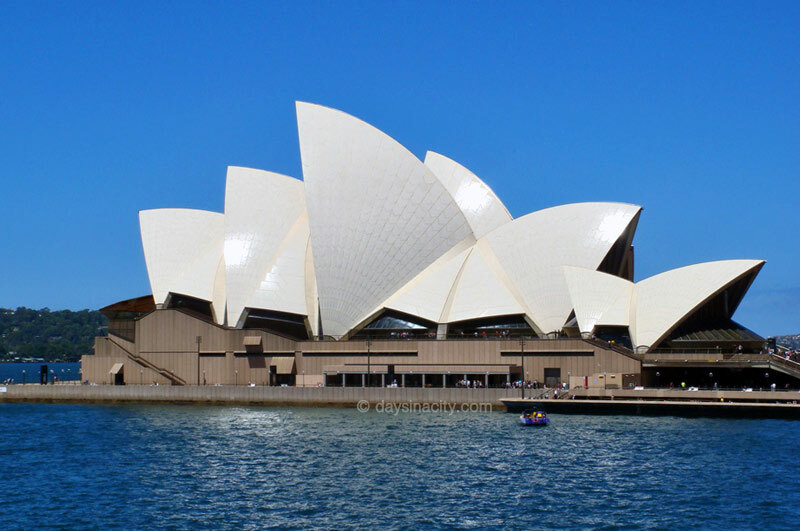 Follow the globetrotters itinerary for Day 1, however you might want to consider taking a guided tour of the Sydney Opera House. When in The Rocks, there are many galleries such as the Ken Done gallery and Ken Duncan (photography), plus many more. History lovers will enjoy The Rocks Discovery Museum for free and a walk up the bridge pylon. Follow the globetrotters itinerary for Day 2 but make sure you pop your head into the Bondi Pavilion, where there’s usually special events, galleries & live music. Follow the vacationers itinerary for Day 3 in the morning and afternoon. In the evening, consider getting a bus out to either Newtown or Glebe. These inner city suburbs are full of culture. 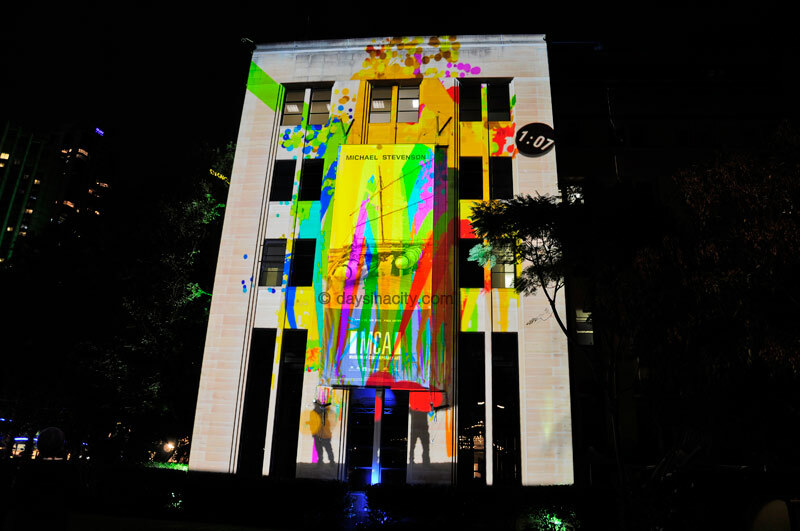 This is where many creative and alternative Sydneysiders reside and hang out. There’s many quirky stores, cafes, restaurants and galleries. Many visitors to Sydney also choose to allow time for a day trip to the Blue Mountains / Katoomba which is approx 1.5hrs out of the city. Very different from the city life, the Blue Mountains are serene, and Katoomba is a quaint small town. Wine connoisseurs would enjoy a 1-2 day trip up the coast to the Hunter Valley, NSW’s main wine region. How many days should someone on holidays spend in Sydney?